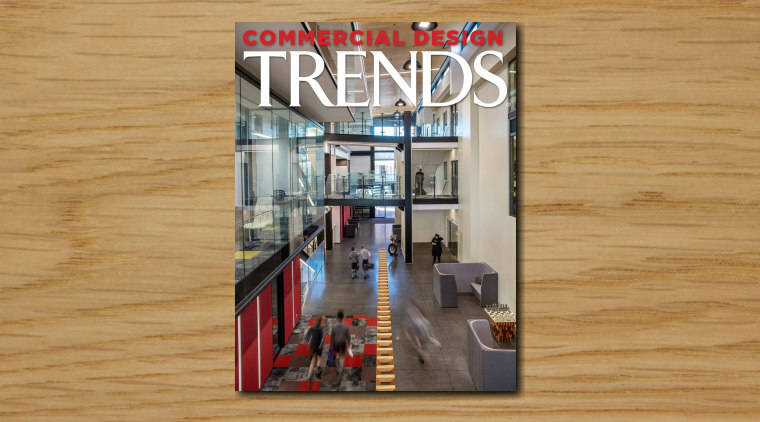 Trends Publishing has been producing home design print publications since 1982, and Commercial Design publications since 1988. The Trends Home series consists of six issues each year, promoting ideas, products and services for all areas of the home. 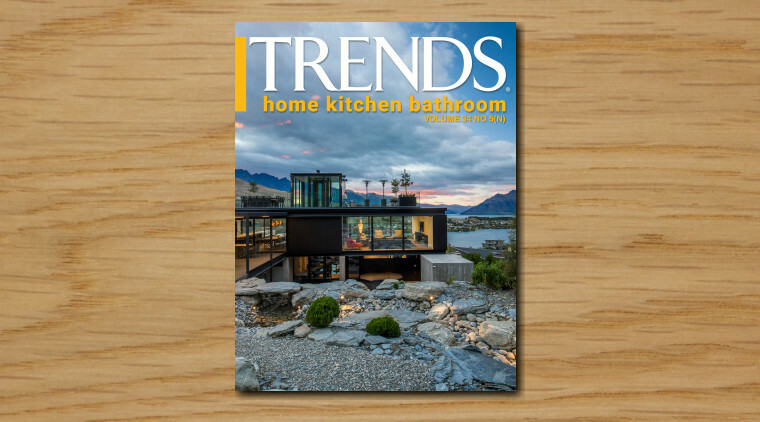 The Trends Home series consists of six issues a year, promoting ideas, products and services for all areas of home design including kitchens, bathrooms, new homes, renovations, interiors and outdoor living. 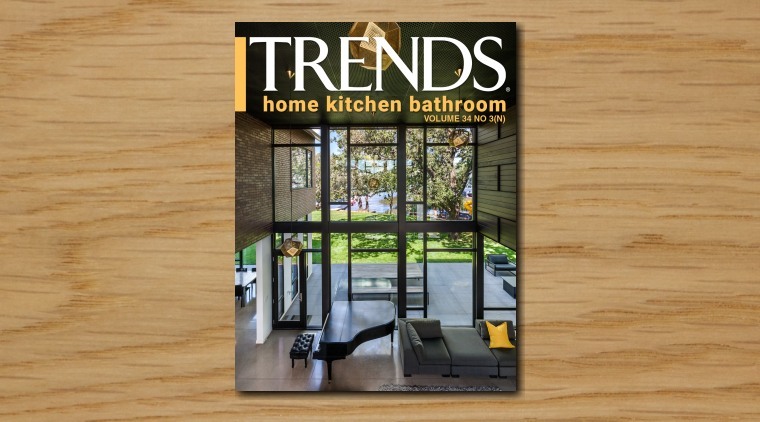 Trends Home presents the best examples of recently completed homes, kitchens and bathrooms, both local and international. Each issue is packed with great images, ideas and information on design together with products and services to help make readers' projects a success.